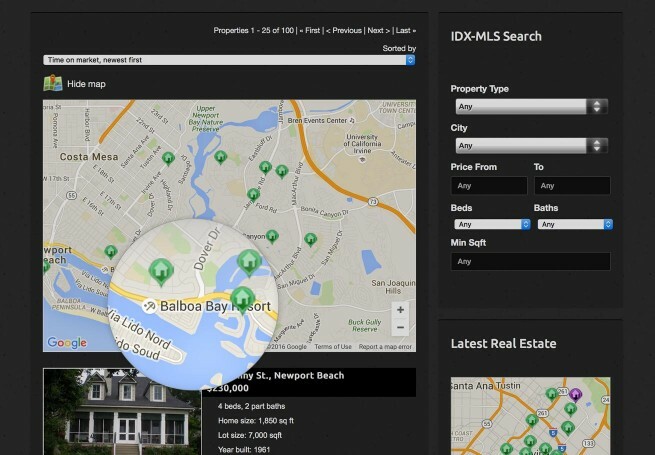 Main Street WordPress Real Estate integration with dsIDXPress plugin will allow your visitors to search the MLS. 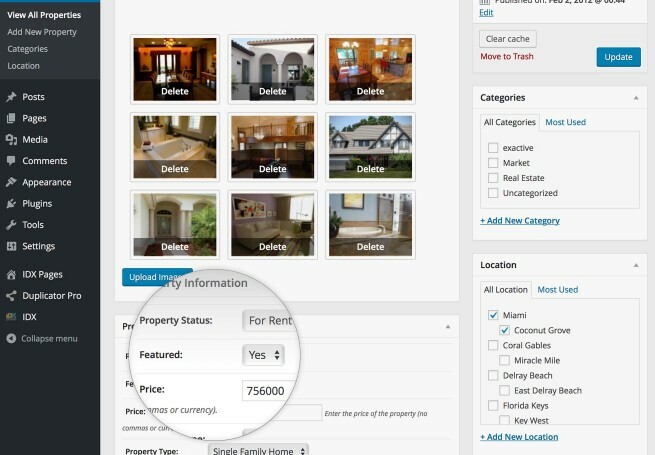 Out of the box, Main Street WordPress Real Estate will integrate (optional) with the outstanding dsIDXPress plugin bringing data from your IDX and allowing your visitors to search the MLS. 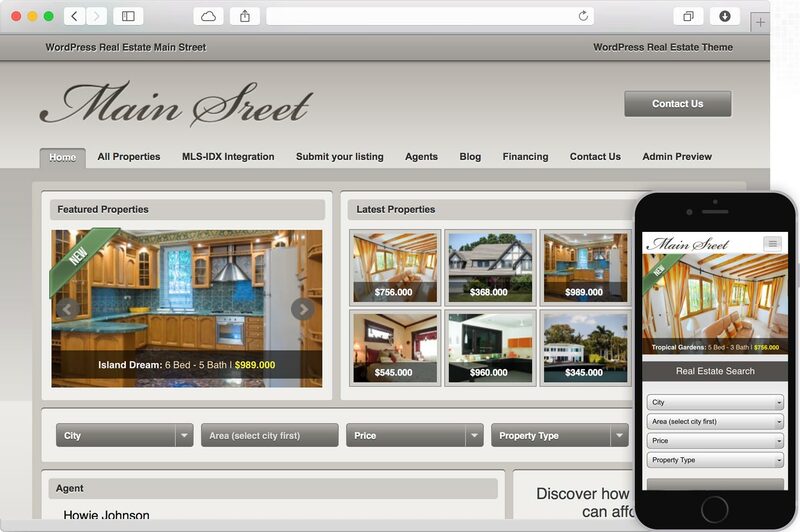 Add your property information in one place, from property price to full details, features, video, location and Google Maps integration with Street View, Main Street is the most advanced and easy to use WordPress Real Estate theme in the market. 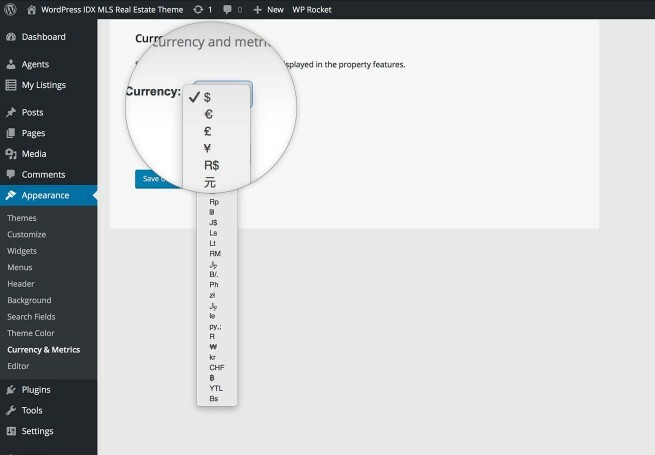 Change your metrics and currency to your own with the included currency-metric selector, Main Street is already preloaded with the most common currency symbols but you can easily add your own. 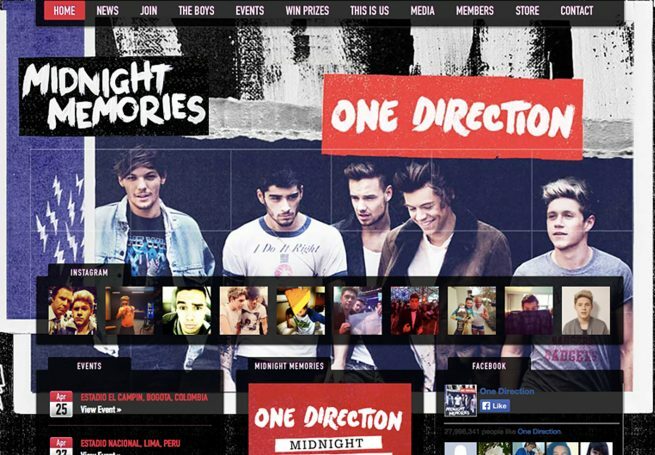 Use the provided options or setup your own labels in the theme administration. 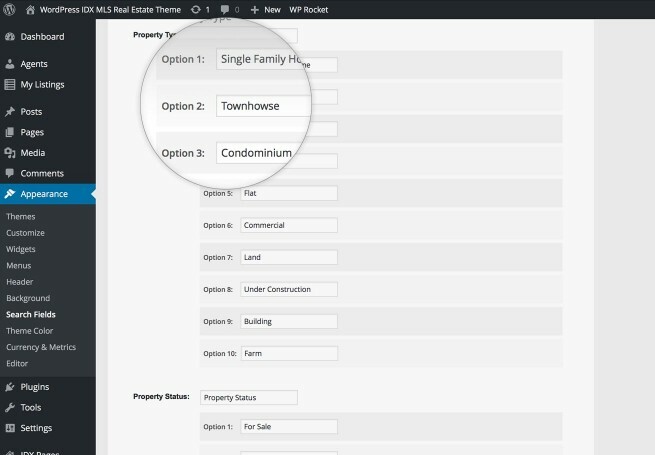 Main Street setup is easy as 1.2.3 with the exclusive Gorilla Themes widgetized modules where you can drag and drop your home widgets, carousel, news and latest properties section to their modules and add titles and number of post to show in a matter of seconds.